and nurses, with a well equipped clinic. Our MoleMax HD system is a state of art procedure involving the digital imaging and diagnosis of moles and other suspicious lesions. 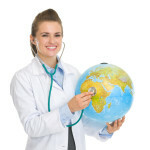 Mindarie Keys travel clinic is well equipped to provide all vaccinations whether for travel abroad. We are Licensed yellow fever vaccine providers. Our staff are trained to perform iron infusions as required. Please see the Patient Information and Consent Form. Open 7 Days a Week with after hours. Welcome to Mindarie Keys Medical Centre a Family Practice in Mindarie. We are available 7 Days a week, with after hours, Mon to Fri 8am – 9pm, Sat & Sun 8.30am – 7pm. We are closed on Public holidays. 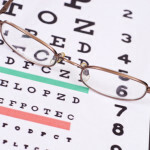 Our goal is to give our patients a same day appointment. We have a high quality team of Doctors and nurses, with a well equipped clinic. 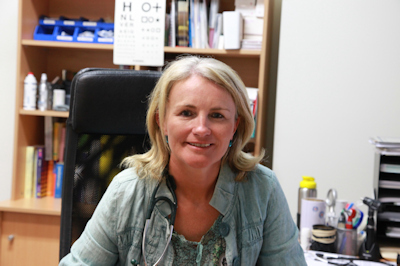 We have a team of highly qualified General practitioners with many years of experience. Our female GP’s have a high level of skill and strong knowledge for women’s health. Mindarie Keys mole scan / skin cancer clinic and removal of skin lesions. Mindarie Keys Travel Clinic (Licensed yellow fever vaccine provider). Mindarie Keys Medical Centre offers onsite Clinipath Pathology. We provide all childhood vaccination according to the National Immunisation Program. We have team of highly dedicated physiotherapist. 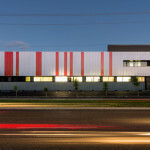 Mindarie Keys Medical Centre has access to Dietitians and Nutritionists in the local area. 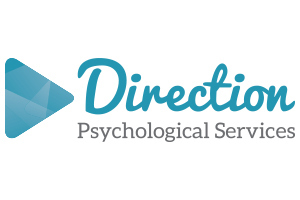 Covering a wide range of psychological, psychiatric and behavioral problems. Podiatrist services on site for diabetes care, childern’s podiatry, biomechanics. 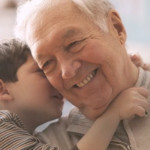 Mindarie Keys Medical Centre can organise your hearing test at Hearing Life. Private and Commercial Driving Medicals. Commercial diving and IMCA dive medicals. We look after all work injuries either physical or psychological. We have Doctors with different areas of interest, covering all aspects of General Practice. I obtained my medical degree from the University of Cairo, Egypt in 1991. I completed specialist training in cardiology via a 5-year experience in the National Heart institute in Cairo, Egypt. In 1998, I obtained my United State medical degree & licensure and joined the kidney disease and renal transplant unit, at SUNY Downstate Medical Centre, New York City. 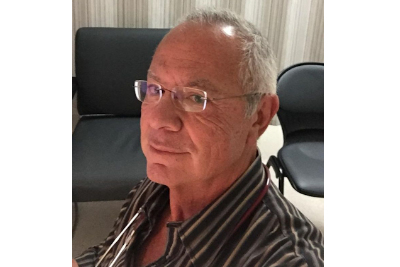 I moved to Australia in August 2001 to join Sir Charles Garidner, Hollywood and Joondalup health campus, practicing various medical specialties. Australian-trained general practitioner. A Fellow of the Royal Australian College of General Practitioners. Former overseas experience in specialised surgery. Special interest in skin cancers and lesions management, mole checks, dermoscopy and minor surgical procedures. Also interested in family medicine, chronic diseases management, men’s health, work compensation, mental health issues, paediatrics health and musculoskeletal conditions. MB(Hons) BCH BAO, Diploma Child Health, Diploma Obstetrics & Womens Health, MICGP, FRACGP. 13 years experience. Irish trained (NUIG).Interests in all areas of general medicine and family health including chronic disease/minor procedures/mirena/implanon. Dr Gillespie trained as a doctor at Bristol University (UK) graduating in 1979. He spent the next 15 years serving as a Medical Officer in the Royal Navy, where he enjoyed 3 years in the submarine service before training as a GP and becoming a Member of the Royal College of General Practitioners in 1985. 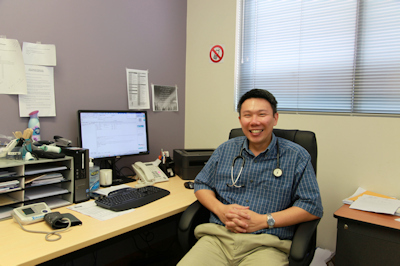 Dr Ho is AHPRA-accredited as a Medical Practitioner (GP), with an endorsement in acupuncture. 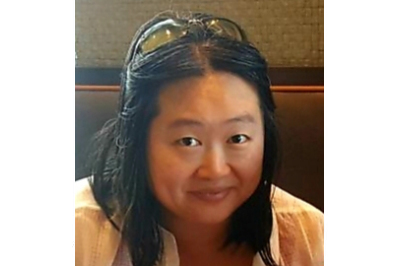 Since graduating in Medicine from the Universities of St Andrews and Manchester (UK) in 2004, Dr Ho has worked throughout Great Britain and Australia. 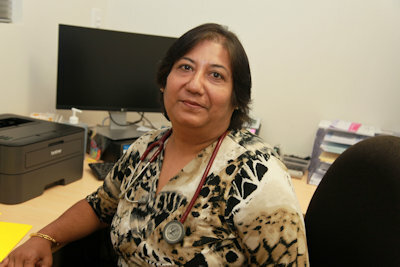 She has broad experience as a hospital doctor and family physician. Interests include women’s health, paediatrics, dermatology, minor procedures and medical acupuncture. Enquire at reception for further details regarding acupuncture appointments. 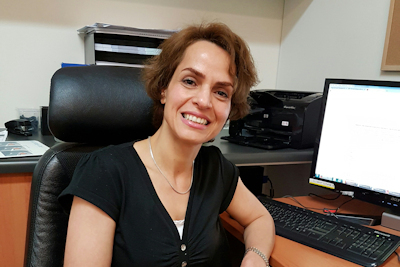 Iranian trained GP with several years’ experience in Australia and Iran. Special interests include all areas of general medicine including chronic disease management, Women’s health, Child health. 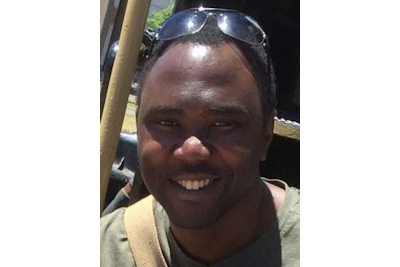 Dr Colin Tey trained in the University of New South Wales, Sydney. He has been practicing as a Family Physician since 2000. 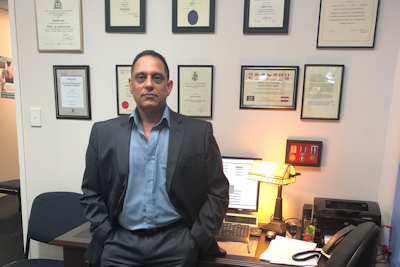 Dr Tey has a wide range of medical interests covering all medical aspects of care for the all ages for both men’s health and woman’s health and also special interests in some minor surgical procedures. She has interest in all aspects of general practice especially women’s health, family planning and children’s health. 12 YEARS With special interest in Family medicine, Woman’s health including, IUD, Family planning. Minor procedures. Dr Amba obtained her qualification (MBBS) from India and then went on to complete Fellowship from Royal Australian college of GP. 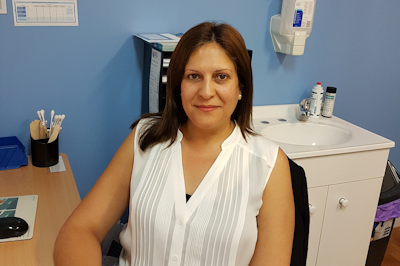 Dr Amba has over 16 years of experience in all aspects of general practice. 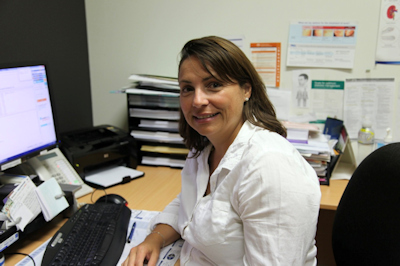 Dr Amba worked as a GP at Donnybrook ( near Bunbury ) for the past 13 years and at rural South Australia prior to that. Dr Amba’s main interest are in family medicine, women’s health ( incl IUD & implanon) , mental health issues and doing minor skin procedures. Dr Amba is also fluent in Hindi & Bengali. Dr Mohsen joined our practice in Nov 2016 . Dr Mohsen has been in General Practice since 2012. 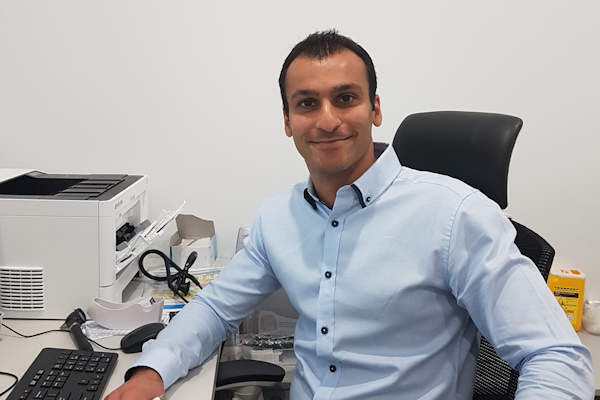 He enjoys a wide range of general practice issues and has a special interest in Medicine, Skin issues, Psychology, Men’s health, Child health and Geriatrics. He has done several research and publications in Skin, Gastrointestinal diseases, Men’s health and back pain. 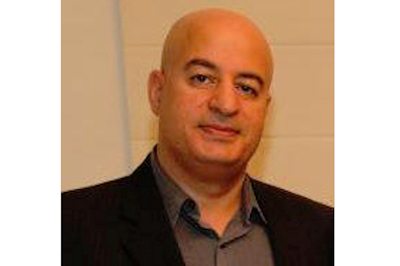 Dr Mohsen consults on a full-time basis. 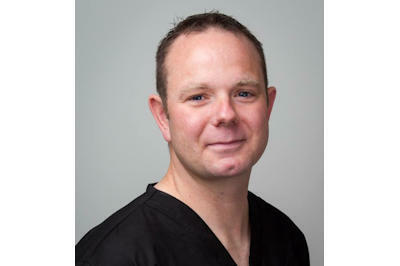 Dr McChord graduated in 2004 from the University of Glasgow Medical School with a distinction in clinical skills. He initially trained in General (hospital) Medicine achieving MRCP (UK) in 2007. His focus then switched to General Practice and he attained MRCGP (UK) in 2009. 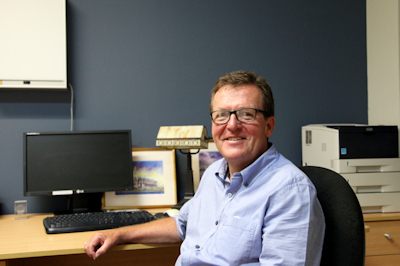 He thoroughly enjoyed working as a Principal GP in Scotland for 5 years before making the big move to Australia. 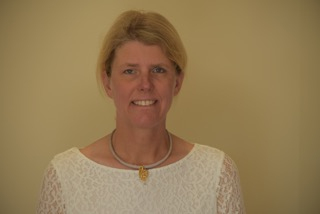 Dr Cecilia Malmberg is a specialist in family medicine and a fellow of the Australian College of Rural and Remote Medicine with an extensive experience in general practice. 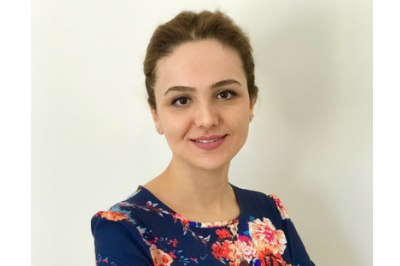 She graduated from the University of Geneva, Switzerland in 1998 and completed a specialist training in family medicine in Switzerland and Sweden. She was the Medical Director of a large medical centre for many years in Sweden before moving to Australia in 2013. She enjoys all aspects of general medicine. I was born and raised in the UK and studied to become a Doctor at the University of Manchester Medical School, graduating in 2007. With 11 years of extensive medical work under my belt, I am an experienced physician. 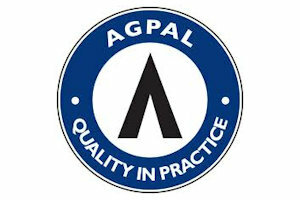 I did my GP training in the UK and have worked in both UK and Australian hospitals. 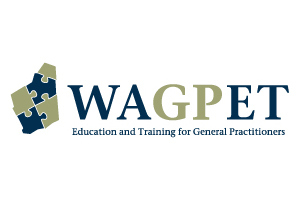 FRACGP, MRCGP, DRCOG Diploma Theraputics ,Diploma Dermatology, Diploma Occupational Medicine, Diploma Gynaecology & Obstetrics. A family doctor with 50 years of experience . He is a graduate of UWA and is skilled in the removal of skin lesions both benign and malignant. He specializes in facial tumours and administers anti wrinkle treatments and fillers. 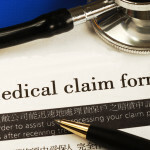 He has an interest in all acute medical illnesses, worker’s compensation and motor vehicle accident claims. Dr Mahsa Faghani has been in general practice since 2012. Her special interests are: Womens Health, Paediatrics, Family Planning and Preventative Medicine. 2005 graduated with honour O.Bohomoletz National Medical University in Kiev, Ukraine. Completed my Internship and get specialisations in Internal medicine and General Practice and practiced general practice in Kiev, Ukraine in 2010-2013, before moved to Australia. General practice is my passion as I like helping people and I believe the integrity of general practice allows to look after people’s health in the most complete way. I have particular interests in preventative medicine, chronic disease management, women’s health and mental health.Besides speaking English, I also speak Russian and Ukrainian. At my free time I like to spend time on nature. My other interests are Art and theatre. Avoid the Flu this winter and get vaccinated. Vaccines are now available at Mindarie Keys Medical Centre. We have a team of highly qualified General practitioners with many years of experience who between them have a wide range of specialities and skills so that we are confident to deliver the care of every need. 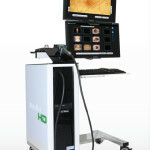 Our MoleMax HD system is a state of art procedure involving the digital imaging , Archiving and diagnosis of moles and other suspicious lesions. Molmax HD has the power and accuracy to detect very early skin cancer/melanomas, the new , changing and/or suspicious lesions by monitoring and comparing the images over time. Mindarie Keys travel clinic is well equipped to provide all vaccinations whether for travel abroad, vaccines that is needed for disease prevention at home and vaccines required for immigration purposes. We are Licensed yellow fever vaccine providers. Iron Infusions are also available. We provide all childhood vaccination according to National Scheme for vaccination in Australia. Mindarie Keys Medical Centre has access to Dietitians and Nutritionists in the local area. 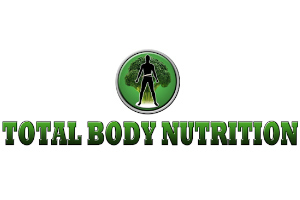 Please visit www.total-body-nutrition.com.au for more information. Evidenced based psychological interventions for people of all ages presenting a wide range of psychological, psychiatric emotional and behavioral problems. Mindarie Keys Medical Centre have podiatrist services on site for diabetes care, childern’s podiatry, biomechanics and sports podiatry, nail surgery and geriatric care. All applicants need to book an appointment only for this purpose and check with our staff if any fees applicable.